Category: Freestanding Tubs. 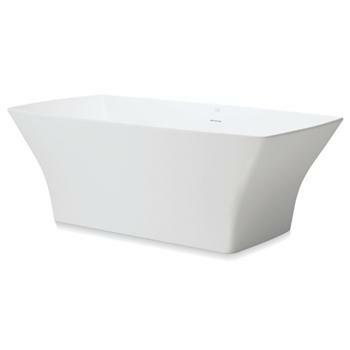 Tags: Carrera Collection, Curved Bathtub, Jason Hydrotherapy, freestanding bathtub. 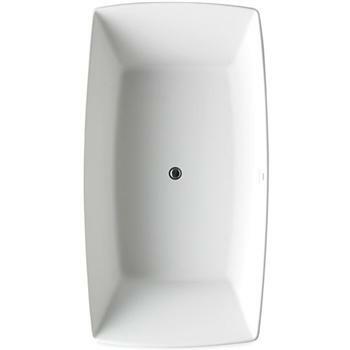 Floor Drain Assembly for Carrera™ baths. Available in Polished Chrome and Brushed Nickel.